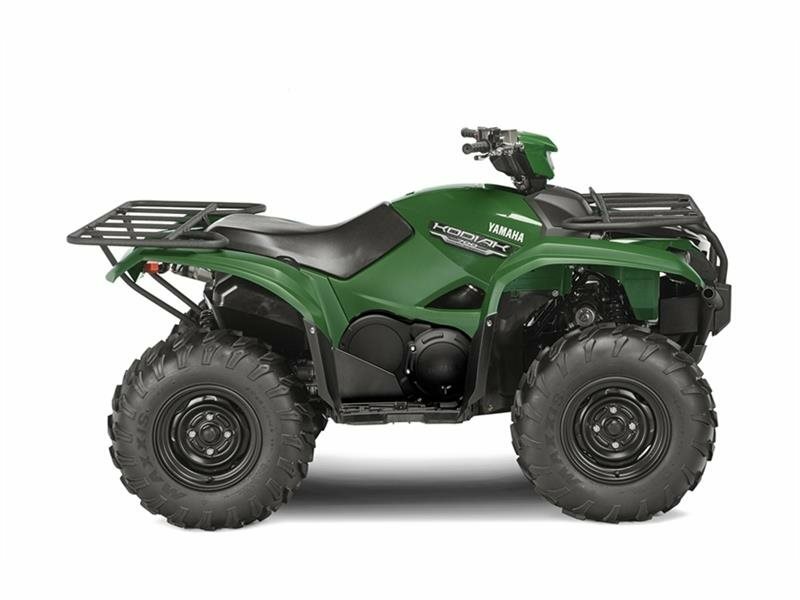 2016 Yamaha Kodiak 700 EPS Hunter Green, NEW MODEL!! IN STOCK NOW!!!! - ALL-NEW KODIAK 700 EPS Work, hunt or explore virtually anywhere, all-day long with the all-new soon-to-be-class-leading Kodiak 700.